More updates coming soon! And current subscribers: let me know what content you need! 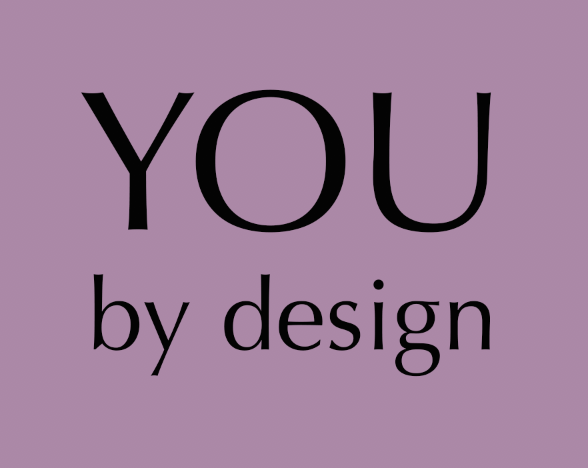 I want YOU by design to be driven by YOU. One of my favorite parts of each day is reading your emails, DMs and the comments you leave on each post! I know so many of you are putting in the W-O-R-K to hack your own Human Design chart, and I have a 🏗️NEW PROJECT in the works 🚧👷🏻‍♀️ to give this AMAZING community the tools to do just that! I am so excited to roll it out over the next few weeks!!! Each week, I'll be filming a short video that addresses YOUR most pressing Human Design questions. I'll be pulling from trends I'm noticing during my 1:1 readings as well as questions submitted by YOU. Friday, I'll drop the link to the video here and on instagram, and I'll share a little bit more about the exciting new tools in development to deepen your knowledge of Human Design.